There's no debating that last night's Oscars lacked Black talent this year, in its list of nominees and on the red carpet. 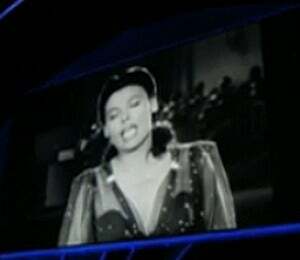 However, the Academy got at least one thing right with a special tribute to Lena Horne... Here's what you had to say: Ramona commented via Facebook: "I loved her legendary roles in 'Stormy Weather' and 'Glenda.'" Nicole wrote via Facebook: "I'm glad they had the gorgeous Halle Berry present to her." 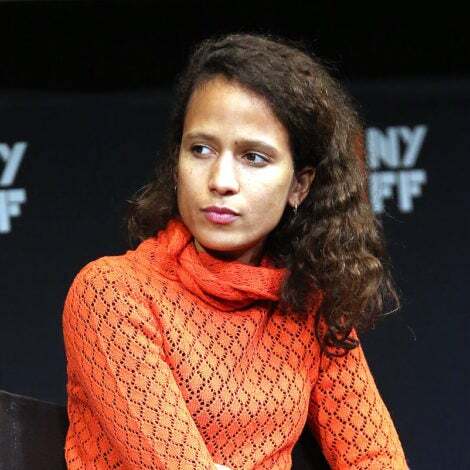 There’s no debating that last night’s Oscars lacked Black talent this year, in its list of nominees and on the red carpet. However, the Academy got at least one thing right with a special tribute to Lena Horne. During the award show’s “In Memoriam” segment, Halle Berry paid special tribute to the deceased actress, singer and civil rights activist.